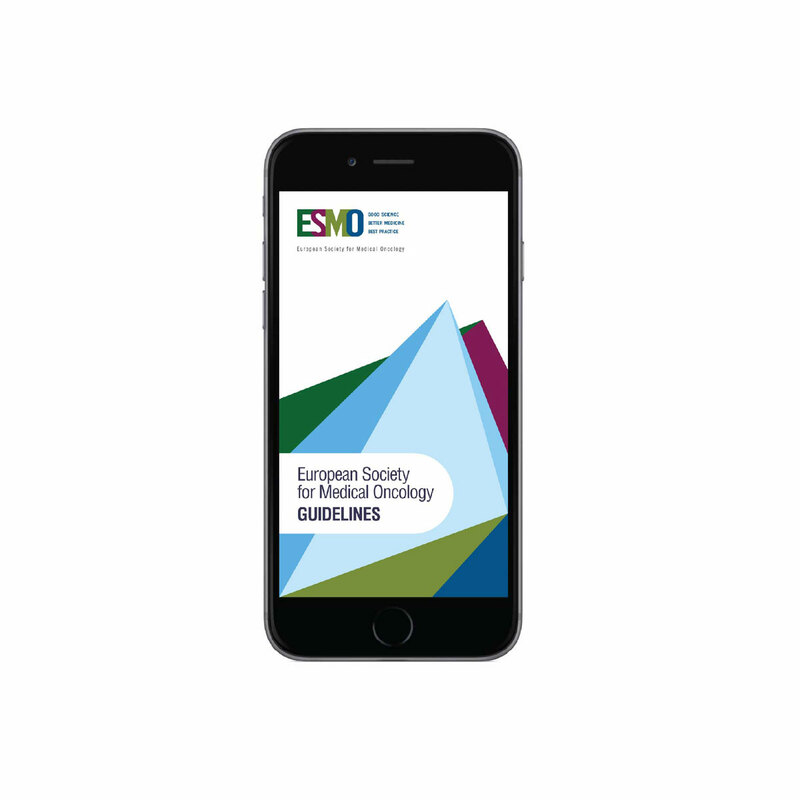 The European Society of Medical Oncology (ESMO) guidelines are developed by experts, they are concise, practical and offer user treatment recommendations that are based on the latest scientific research. 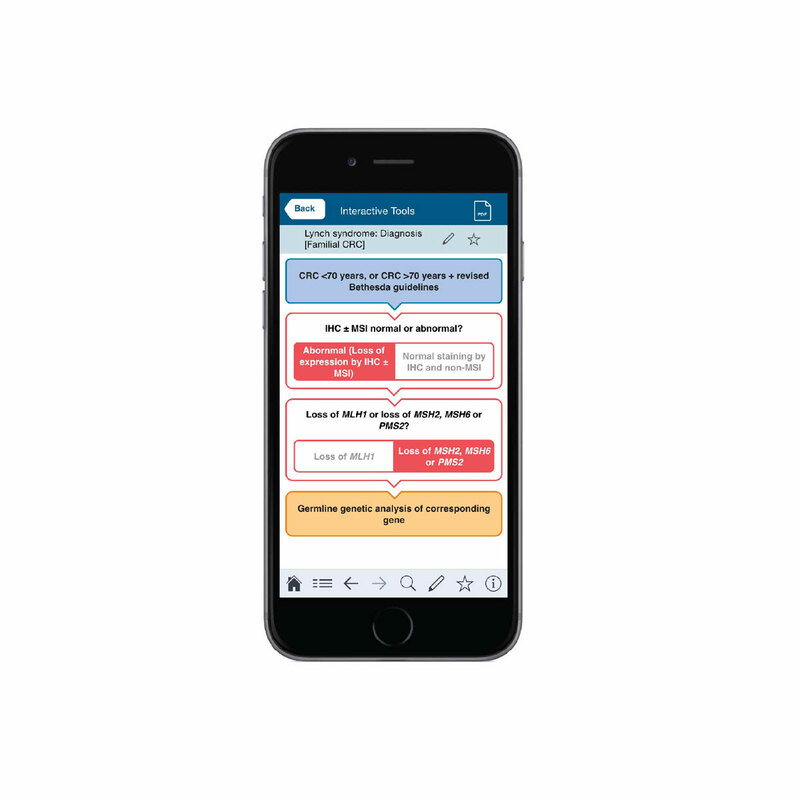 This application uses interactive tools to support decision-making and help the user navigate the guidelines easily, so they can access the information they require quickly. Each guideline offers best practice recommendations for screening, diagnosis, staging, treatment and follow up. 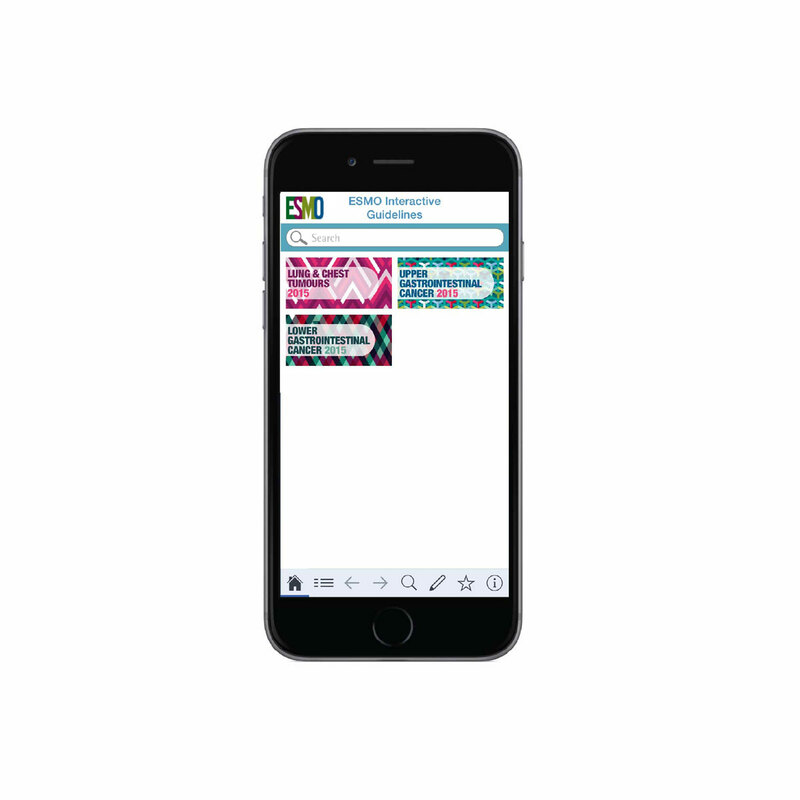 The ESMO interactive Guidelines application ensures the user has the highest standard of information at their figure tips. A variety of interactive treatment algorithms, tables, calculators and scores can be utilized to assist the treating doctor. 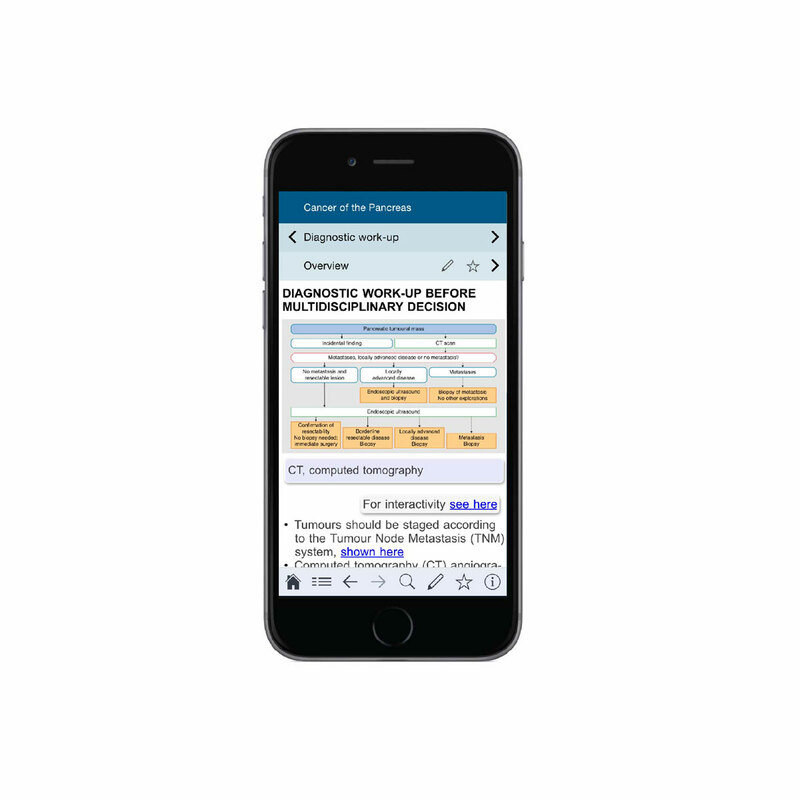 The user can also perform key word searches, bookmark useful pages, add notes and email pages to colleagues or patients. 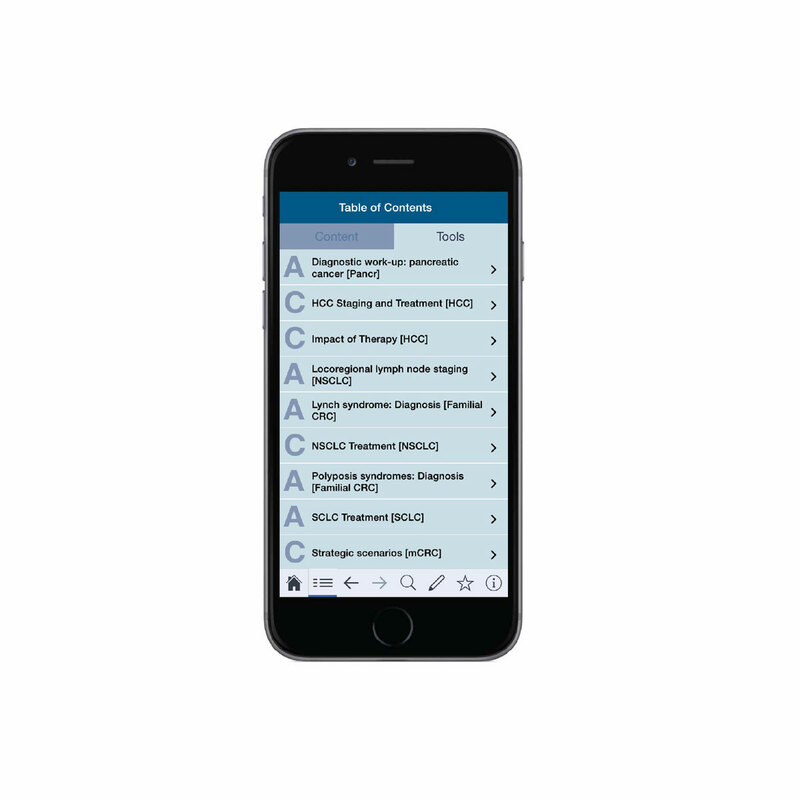 This application will be regularly updated; the content will be expanded with more tumor types, guidelines and interactive tools.